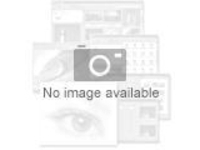 Thank you for your interest in Corel solutions. 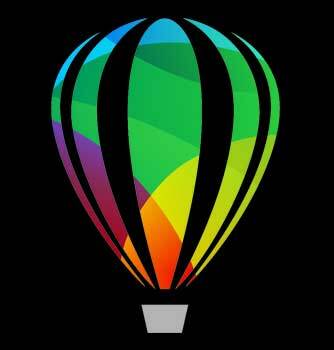 Marking 30 years of innovation, CorelDRAW Graphics Suite 2019 extends its reach beyond Windows, with an all-new, pro-powered suite for macOS and the new CorelDRAW web app. Experience the ultimate in creative power, wherever inspiration strikes. 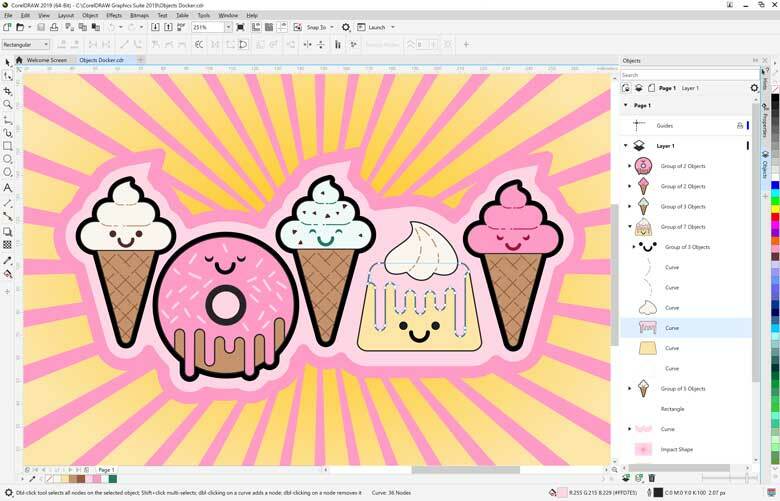 Designed from the ground up to make the most of each unique platform, both packages include the new CorelDRAW™ for easy, on-the-go graphics creation. 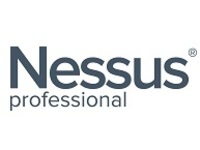 Users have a true professional design contender available on their platform of choice, empowering the creation of bold, attention-grabbing graphics with pixel-perfect precision. We are excited to have you explore our latest release! Designers on Mac can now experience a professional-grade suite built specifically for their favorite platform. Engineered in accordance to Apple Developer Human Interface Guidelines, the CorelDRAW applications reflect the elements users love about their Mac, with an authentic look and feel that's bound to inspire creativity. Create professional designs with an expansive toolbox. From stunning artwork, to impactful web graphics and stand-out print, express your creative vision with tools that empower you to deliver results you'll be proud of. 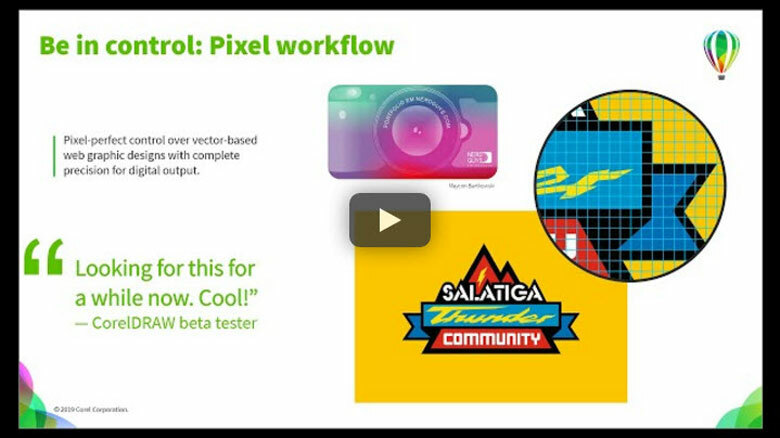 Features making their debut across both versions of the suite include: Non-Destructive Effects, powerful new Objects management, pixel-perfect workflow precision, speed boosts, and more. True to our heritage, CorelDRAW Graphics Suite 2019 supports the latest Windows 10 advances. Having control of an organization's software licensing is a key part of running a successful business. Corel provides significant licensing flexibility for small and large organizations in the commercial, government, and academic spaces, offering real solutions for their unique needs. 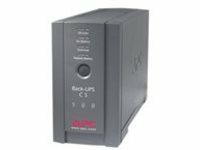 Add the Upgrade Protection Program to guarantee future releases at the lowest possible cost. Includes CorelSure Software Maintenance, which ensures a greater level of support, advanced controls, and guarantees you are working on the latest version of software. 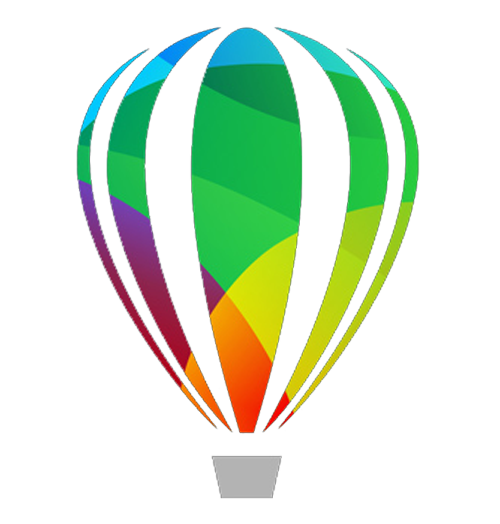 Optional addition: The CorelDRAW.app Enterprise offers access to shared designs through Microsoft SharePoint, or a G Suite-managed Google Drive, to Enterprise license customers in the company domain. Offers flexible annual payments based on the number of seats needed, providing the lowest up-front costs. Learn more about the different licesing options available to you. Get CorelDRAW Graphics Suite 2019 before purchasing options change! 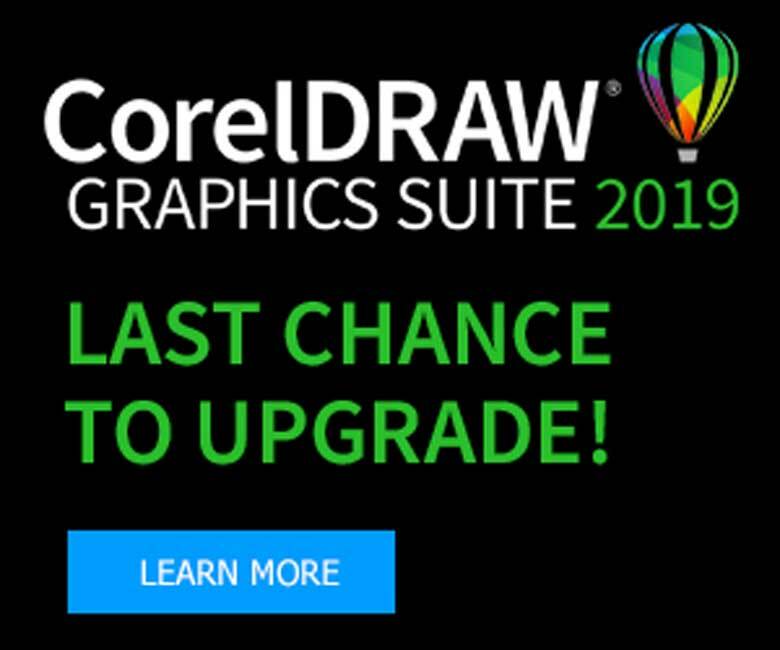 In December 2019, CorelDRAW Graphic Suite's purchasing options will be simplified – users will still be able to choose to purchase a single-user perpetual license, but upgrade pricing will no longer be available. 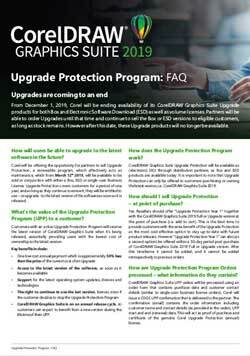 However, customers can purchase Upgrade Protection – a renewable subscription program that can be added to a single-user perpetual license, ensuring you always have the latest available version of CorelDRAW, provided your account is active. You will have access to all the new product tools and enhancements, as well as the very latest operating systems. If you are an existing customer, and you would like to stay on the lowest upgrade price plan, please ask your SHI Account team to add Upgrade Protection at the point of purchase. 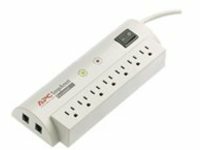 You will only need to renew this plan annually, saving nearly 80 percent on total cost of ownership. If you do not add Upgrade Protection to your CorelDRAW Graphics Suite purchase while upgrades are still available, you will have to buy the full version of CorelDRAW Graphics Suite, at a much higher cost. To find out more about Upgrade Protection, please contact your SHI Account team. 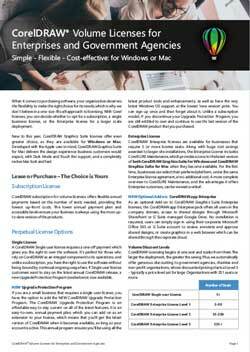 *Upgrade Protection must be bought in conjunction with a CorelDRAW Single-User License, Box or Download, and cannot be purchased independently. Upgrade Protection can be renewed yearly. Learn more about program changes and how to upgrade in the future.